Terry: I just got back from vacation and I had a wonderful time! Sandy: Oh, really? Where did you go? Terry: I went to Montego Bay in Jamaica. It was absolutely amazing! There was so much to do and the beautiful sunsets on the beach just blew me away! I really didn’t want to come back to work! Sandy: Wow! That sounds great. I bet it was hard to come back home! Ken: I just watched a news report last night on how poverty is so widespread in countries around the world. What is even worse is that people in those countries have a difficult time doing anything about their lives. Also, it is very hard to get clean food, water, and medical supplies to the ones who need them. Joe: It blows me away how difficult life can be for so many people around the world. We should feel lucky to live in a place where we don’t have to worry about getting clean food and water every day. 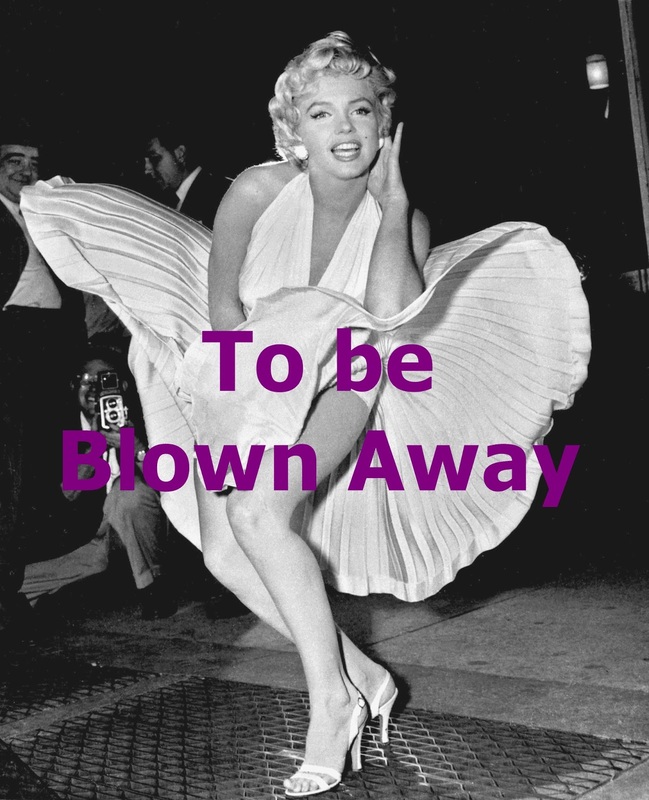 The expression to be blown away is used to express surprise or shock at something that has happened. It can be used in both negative and positive situations. In the first example, Terry just came back from an amazing vacation. The beauty of the place he visited surprised him in a very positive way. In the second example, Ken and Joe are talking about poverty in the world and how hard it is for some people to survive. Joe is shocked in a negative way about this fact. This idiom can be found in the LSI textbook Speaking Transitions. This book is used at LSI schools in the level 4 Listening/Speaking classes.